We worked with the legendary Beetle to develop a completely unique campaign that captured the interior of the car with a 360° virtual tour. 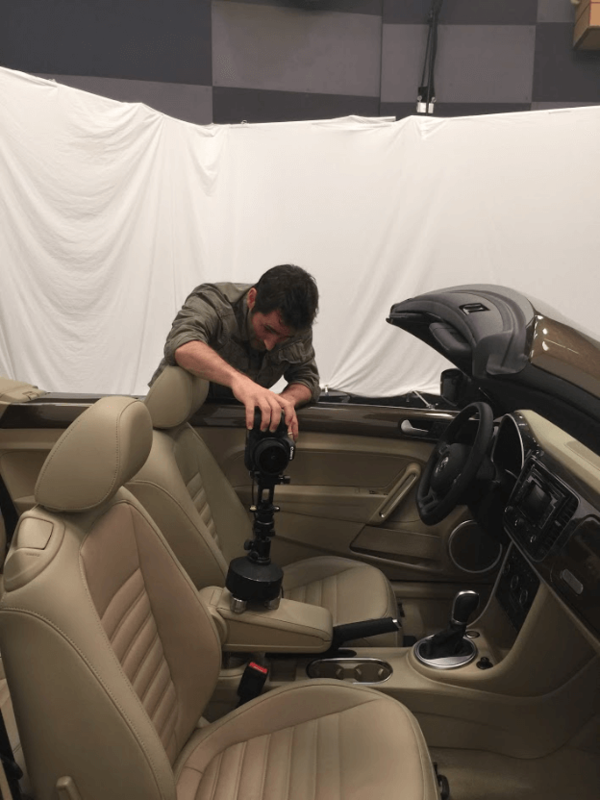 The result was an entirely immersive and interactive experience that showed off the best features of the vehicle, and some of the best uses of 360° tours. 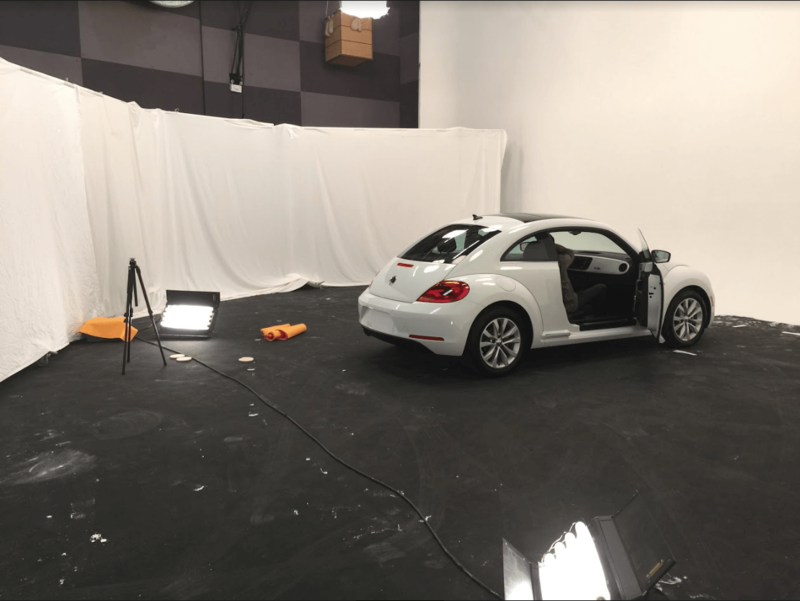 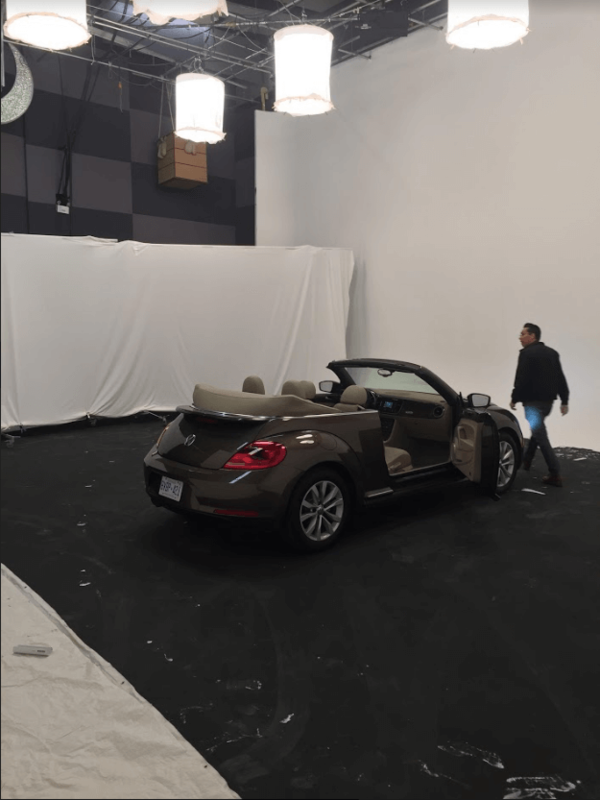 We worked with the Beetle to create an immersive, 360° viewing experience of the car’s interior for a national online campaign.